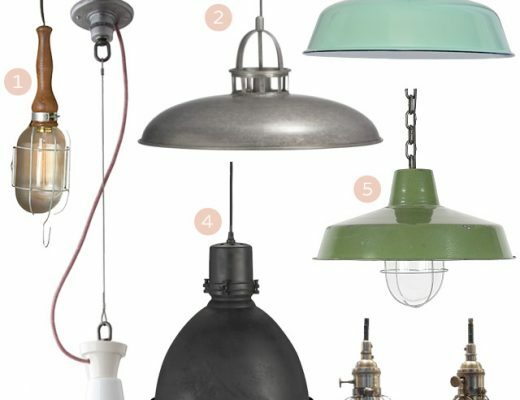 We’re leaving all of our light fixtures in the house when we move, other than the Edison chandelier that I swapped out, so I’ve been paying attention and looking for possible new lights for our next place. Most of the houses on the Wright Plus Housewalk that I toured recently were decorated traditionally, but there were a couple of exceptions. 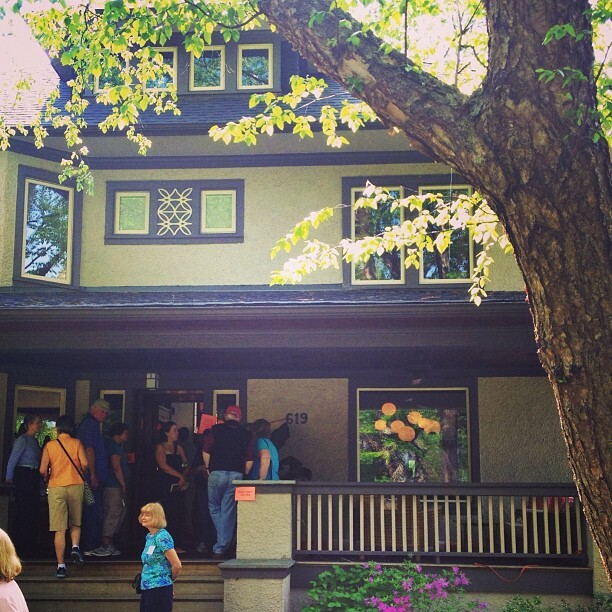 One was the Frank H. Keefer House designed by E. E. Roberts in 1906. There was no interior photography allowed on the tour, but there was a gorgeous lighting fixture in the dining room, which is visible from the exterior. I liked that mix of old and new, and that light was a major component in the look of the home. 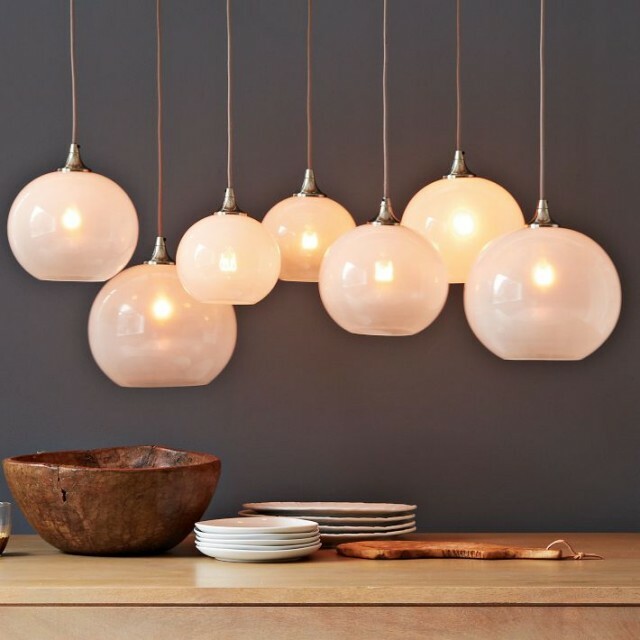 I assumed it was a super-expensive fixture, but then I spotted this glass orb chandelier from west elm. It’s not cheap, but it isn’t the thousands of dollars I assumed it would be. In the right dining room, this would look fantastic. It’s on backorder right now, which is fine since I wouldn’t be ordering it yet anyway. 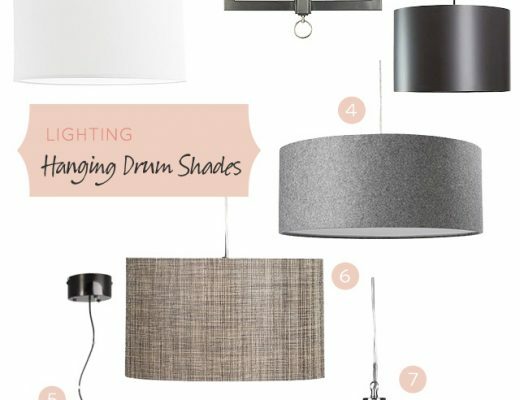 It’s hard to find good-looking inexpensive lights sometimes, so I’ll be keeping it in mind! This is my good friend’s home. Beautiful right?! So excited to see it on your blog. I forwarded them your blog! They will be thrilled. Thanks! We have the cb2’s version, and love it! Here’s a pic of our dining room…. Thank you so much for showing our house in your blog. 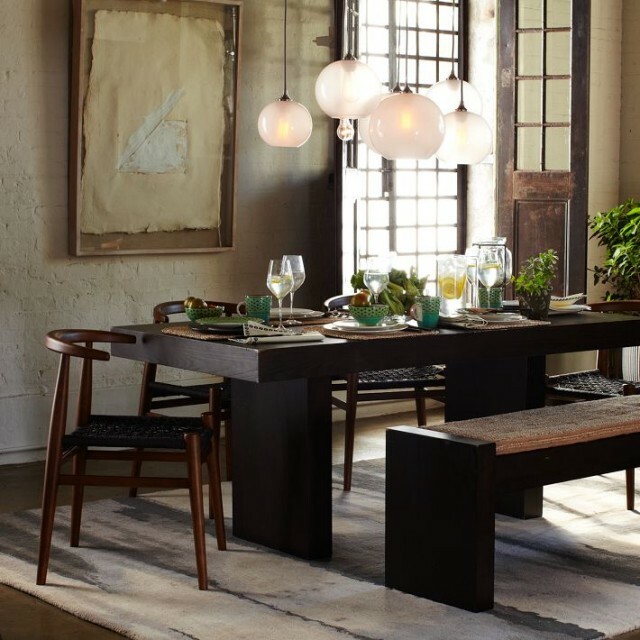 I use to work for west elm, my partner loves this light and when we re decorated our dining room we needed to have it. Thanks again. Thanks for having your home open to the tour in the first place. Yours was one of my favorites! We also have the CB2 fixture and what I like about it is that the glass could potentially be replaced down the road. I’m thinking different color glass, or even Moravian glass stars. For now, though, I love it as it is. I really, really love this. We’re in the market for an over the dining room table fixture. Right now we have awful track lighting that makes me want to cry. Thinking of checking this one out in store this weekend. Thanks for sharing and passing along! I’m loving the way that fixture looks from the outside! 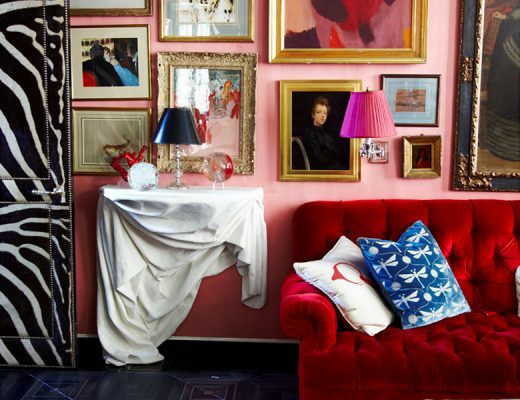 It’s a definite conversation piece. The lights are really cool and the doors behind that dinning room table are amazing.